Contrast is easy. 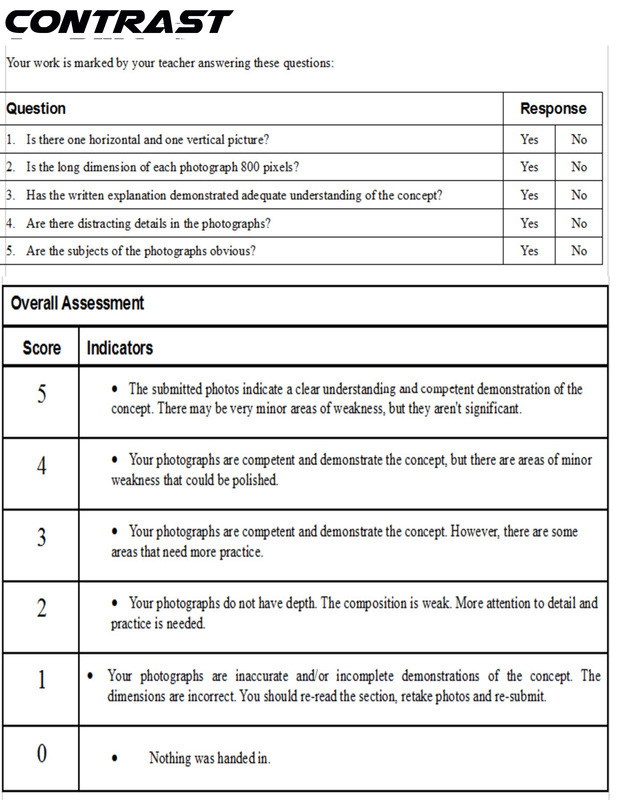 It is similar to adding contrast to an image overall, but this is done by using the elements. You can create contrast in an image by using complementary colors or differences in light and dark. 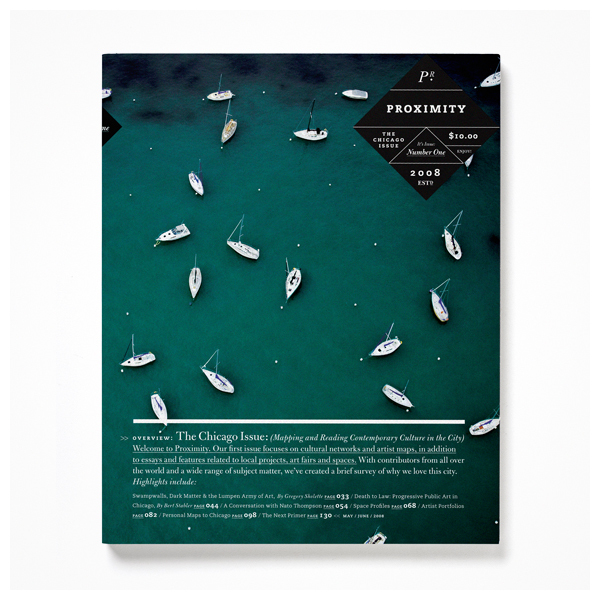 This magazine cover for Proximity uses an interesting contrast filled image of tiny white boats floating on a deep blue-green sea.